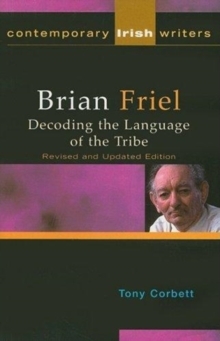 This book looks at the political and social aspects of Friel's drama, in the context of the development of modern Ireland. The plays' preoccupations are located in the framework of their internal, historical and literary time, and against the backdrop of the evolving Irish state in which they were written. 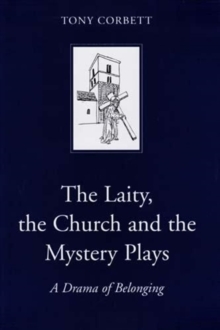 This second edition covers all of Friel's drama, and contains an additional chapter on the Russian plays.Friel's plays have consistently explored themes of nationality and community, language and communication, social ritual and 'otherness'. His characters are at once familiarly recognizable and startlingly original. The seeming smallness of their lives mirrors the great movements of Irish society and history; the personal and the political are shown to be inextricably linked.Friel's dramatic works (among them "Philadelphia Here I Come!" and "Translations") are known all over the world. His multi-award-winning play "Dancing at Lughnasa" was released internationally as a motion picture in 1998.